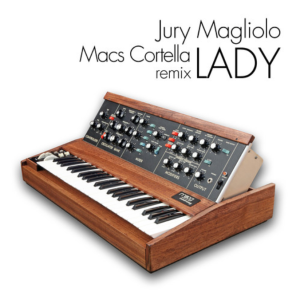 New remix for my friend Jury Magliolo “Lady”. FREE!! !